When industry leaves a region, the result is more than just job loss. Regions build identities on industries, so when big manufacturers move to China, or auto companies go bankrupt, it can lead to a complex set of regional problems. Jobs can be replaced, if not overnight. Identity is not easy to reinvent. Lately, it seems that the easy way out for political leaders is to hope casinos invigorate the sagging economy. New York State is about to hand out four new licenses. California has dozens – excuse me, sovereign Indian nations operate dozens within what would otherwise be considered California. And now two of the country’s most vibrant wine regions are staring at hulking new casino projects. 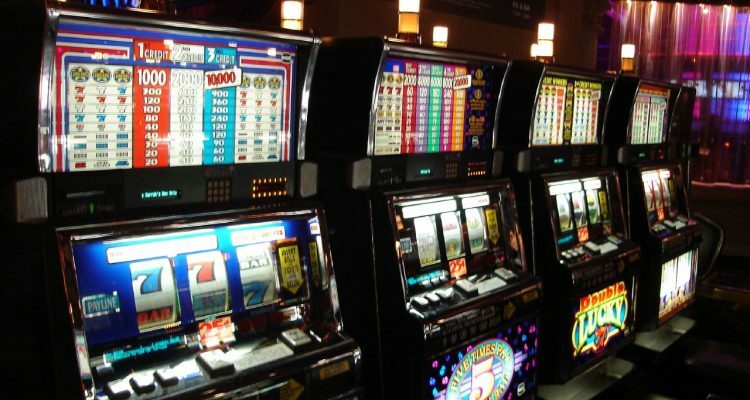 Within months, casino projects could be under construction in both Napa and the Finger Lakes. In Napa, it’s another potential Indian project. In the Finger Lakes, it’s a successful and highly regarded developer looking to build a $425 million resort. Both regions have built marvelous tourism industries on wine, agriculture, and the beauty of the landscape. Adding casinos could alter the regional identity. Napa winemakers have offered rather organized resistance. In the Finger Lakes, the wine industry hasn’t shown much interest; some winery owners anticipate a boost in traffic. The evidence indicates that assuming a boost from casino gaming is a mistake. Yes, casino projects create economic activity – sometimes a lot of it – on site. But the evidence shows almost no traffic outside of the casino’s footprint. Linehan and his organization have taken no position on a Finger Lakes casino. He simply urges business owners to study the history before making assumptions. On the American side of Niagara Falls, for example, the Seneca Niagara casino promised new development for the city. Today, 11 years later, the casino rises like a mirage amidst a backdrop of dreary, quiet streets. Farther downstate in Salamanca, the Seneca Nation made the same promises a decade ago. Last fall, Salamanca’s mayor said that the economy is “stagnant,” noting that not a single new restaurant has opened in ten years. Now, that’s not to say the casino doesn’t increase employment rolls. In Salamanca, 900 people work there. But that’s not the point. Regarding economic expansion, time after time, the evidence indicates there is none. When I spoke to James Wilmot, one of the principals in the Finger Lakes casino project (now known as the Lago Resort & Casino), I asked him to offer an example of a casino that has boosted the surrounding economy. After all, Lago’s development team is promising big things for the Finger Lakes. I told him that the history of American casinos does not show much help for the surrounding community. But I asked again for an example of a casino offering that kind of impact. My goal was not to play gotcha with James Wilmot, whose family has a long list of successful retail projects. They don’t need a lecture from me on how to run a business. But if they’re going to build a casino for nearly half a billion dollars, and if they’re going to promise great things for wine country, they should expect scrutiny. And they should be prepared to offer examples of how it might work. “When people go to that casino, whatever is on the property, they’ll do,” Linehan told me. “Then they’ll go back to where they came from.” He said he would love to be wrong, and he’s open to the idea that a casino in wine country is the mold breaker. That’s why he’s not openly opposing a project – just offering caution. In Napa County, the debate is based on environmental concerns. As Wine Spectator recently reported, Napa Valley vintners are concerned about losing the local agricultural preserve. Indian sources tell Wine Spectator that no decisions about future development have been made. 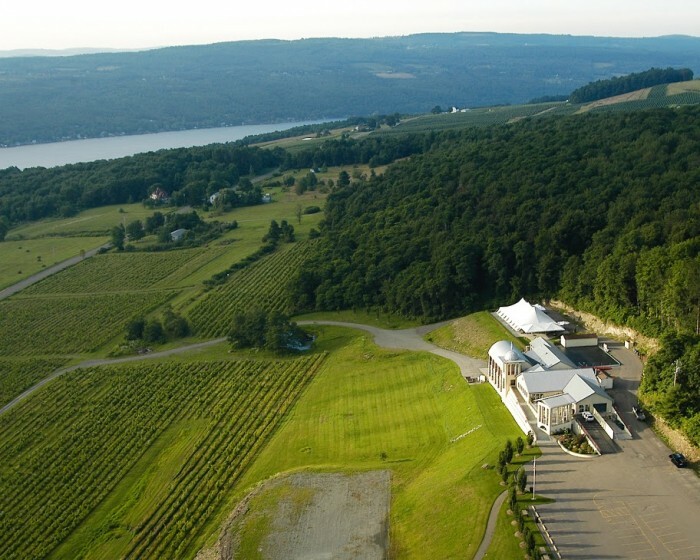 It’s worth asking whether a casino fits the landscape of either Napa or the Finger Lakes. There’s no way to measure something like this, but I suspect casino traffic tends not to be the kind of clientele that develops discerning appreciation for wine. Many casino patrons look for free rooms, free drinks, free food. That comes with increased time at the tables. And that’s the antithesis of spending time learning about why a region is a special place to grow vinifera grapes. James Wilmot would point out that it doesn’t take a big percentage of their traffic to make an impact. I have to concede that he might be right, and maybe a casino in wine country is the mold breaker after all. Maybe that’s the way to bring more traffic, more tourism. Maybe that will lead to more fine restaurants, more dollars for an increasingly competitive wine industry. I hope Wilmot is right, because I suspect he’ll have his license for the Lago Resort project by the fall. The Wilmot family, with successful projects elsewhere, deserves the benefit of the doubt. They are smart, sincere people, and they are conversant about wine. That helps. Maybe a Napa casino would fit seamlessly into the community. Maybe the operators would take pains to respect the environment while spotlighting the hard work of the wine industry, not just the big volume brands. I am not betting on it yet, however. I need to see more evidence. The house always wins, and this is usually a zero-sum game.